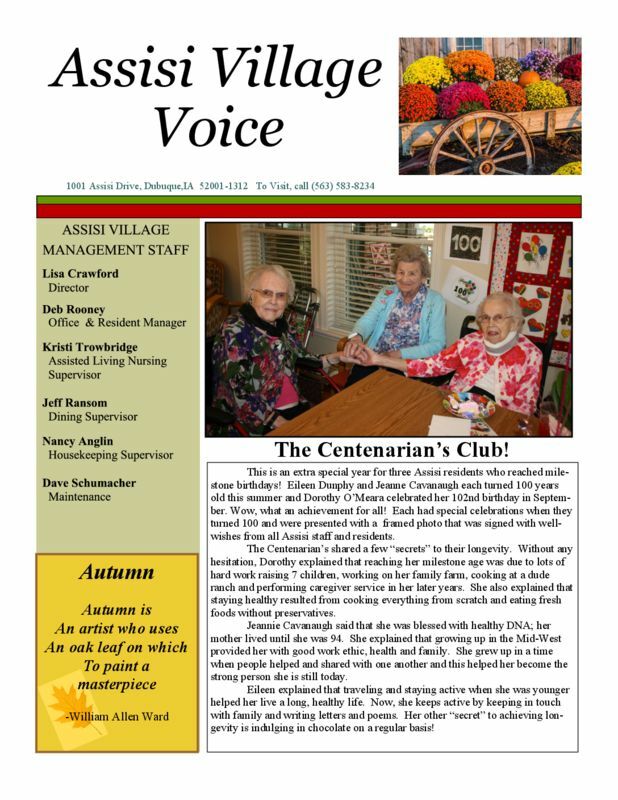 Our monthly newsletter for residents and their friends and families, detailing campus events and activities. 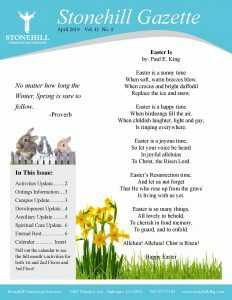 A newsletter for those living in Independent and Assisted Living apartments and villas on the Stonehill campus. 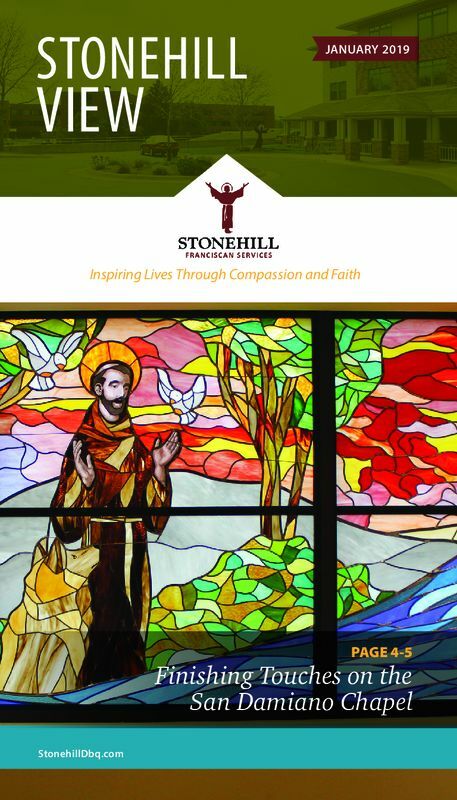 A bi-annual newsletter for anyone interested in learning about projects, programs, and services happening on the Stonehill campus.